We have covered plenty of awesome iPhone speakers in the past. Soundwall is truly special though. 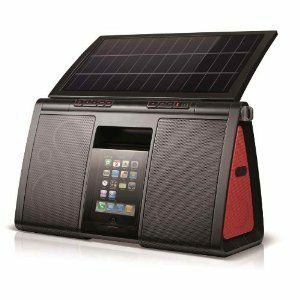 It is an elegant device that plays your music wirelessly from an iPhone, Android, or even a Sonos device. It has a thin design and can be hung on a wall like a piece of art. Soundwall has a distributed mode speaker system that offers a high quality sound experience at your place. The entire surface of the Soundwall is its speaker. It does have an amplifier and a built-in computer to play your music. 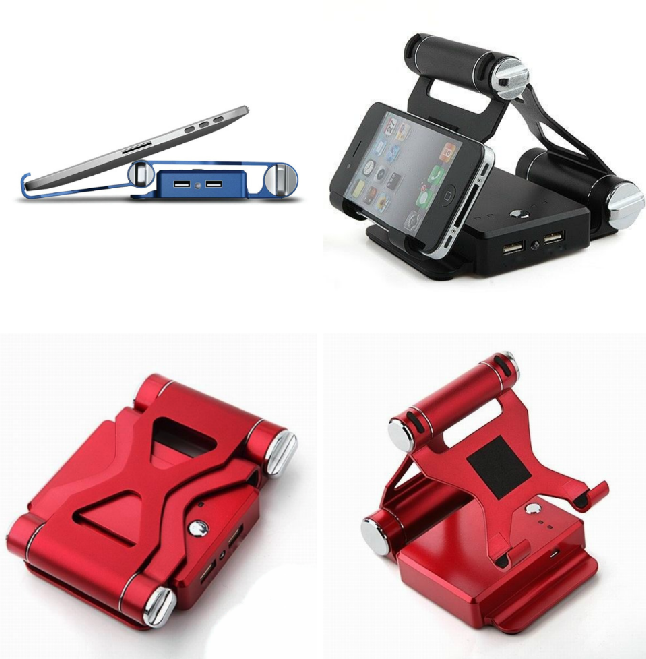 At the same time, the device is light enough to hang on your wall. Soundwalls are handcrafted. When it comes to the “art” part, customers can choose from a beautiful selection of images to make their Soundwall look how they like. Custom images can be printed onto a blank Soundwall. 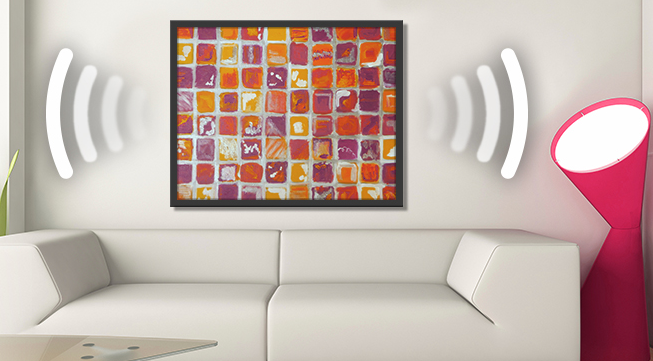 The Soundwall looks good and brings a ton of fun to your place. You can get one of these for as low as $949.